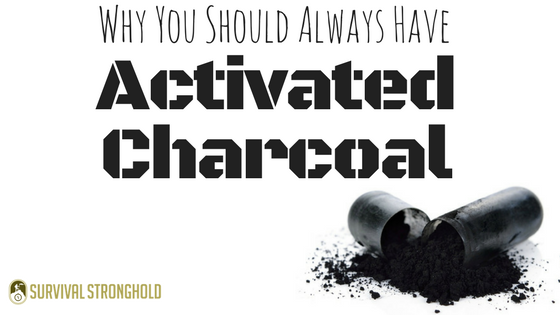 Activated charcoal is one of the most important first aid items to have in your bug out bag, preparedness first aid kit, or home medicine cabinet. It is one of the most important tools in removing impurities and toxins of all kinds and has a ton of different applications. The way it works is by absorbing toxins, either when taken internally or applied topically. If you suspect you’ve been exposed to toxins, poison, or harmful bacteria, if you take it internally it can greatly or even totally reduce the harmful effects of these contaminants. If you’ve been stung by a poisonous insect, it can draw out the toxins and irritants when applied topically. You can also use it as a layer in an improvised, DIY water filter, and it can help draw toxins and bacteria out of the water. In survival, something like activated charcoal, that can protect against both toxic and bacterial contaminants without the use of harsh, chemical drugs, is a goldmine. This indispensable wonder substance simply has no equal in the natural health and preparedness world. 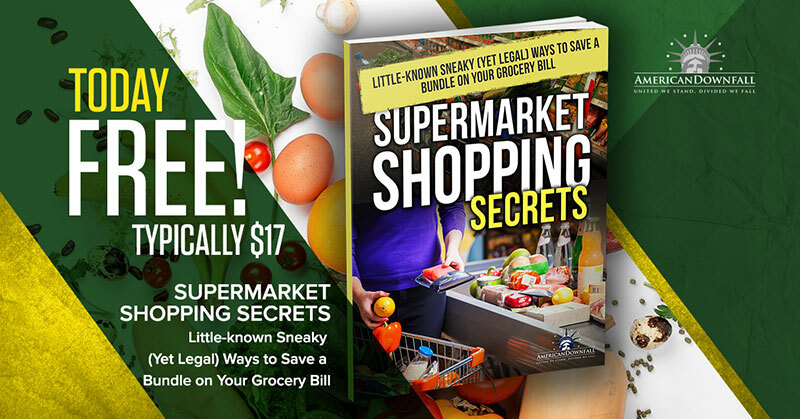 Make sure to find yourself a reliable, affordable source and start stocking up today!